The Fragrant Harbour: Change Afoot in Harare? 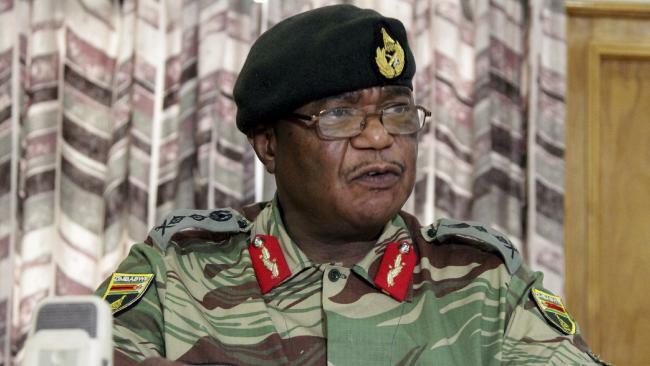 There were news reports this afternoon Hong Kong time that the military had put Zimbabwean President Robert Mugabe and his family under house arrest, according to Major General S. B. Moyo, who made a statement on the state broadcaster ZBC. While he and another uniformed officer confirmed Mugabe and his family are safe, and their security was guaranteed, Moyo said: "We are only targeting criminals around him who are committing crimes that are causing social and economic suffering in the country in order to bring them to justice." He also warned that any provocation would be met with an appropriate response. There is speculation that General Constantine Chiwenga who is leading what looks like a coup, is close to the former Vice President Emmerson Mnangawa, who was expelled from the government and governing ZANU-PF party last week. These latest developments have a Zimbabwean friend of mine who has lived in Hong Kong for over 20 years very excited. In my first newspaper job, he was one of the first photographers I worked with, a white Zimbabwean whose family had been there for generations. 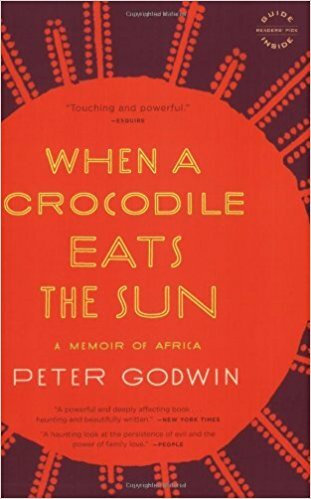 It was he who explained to me what Mugabe had done to his country since he took power in 1980. 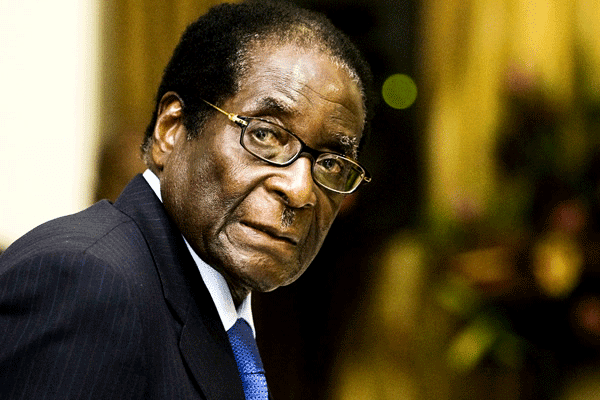 Is this the beginning of the end of Robert Mugabe? He was frustrated and upset when President mandated blacks take over farms owned by whites, causing racial backlash against whites, like his parents who had been there all their lives. They were told to go back to where they came from, but where? They were from Zimbabwe too. His parents' farm was taken over, a place that his family had lived in for decades, which caused his father so much shock that he died of a heart attack soon after. His mother had to create a new life for herself in a small apartment with a tiny balcony for her to continue growing plants and flowers, a tiny fraction of what she was used to looking after. The story he told me was very similar to Peter Goodwin's When a Crocodile Eats The Sun: A Memoir of Africa, a memoir that my friend YTSL lent me. Ever since my friend told me about Mugabe, I would read about any news on him and be shocked and horrified by what he was doing to the country, particularly the insane inflation that rendered their currency worthless by the day. Several years ago I caught up with my friend who had been going to Mandarin class. I asked him what for and he said to be able to get a Chinese passport. He was so ashamed of carrying a Zimbabwean passport and was ready to renounce his citizenship of his native homeland if he could get a Chinese one. I don't know if he managed to get it or not. So I can imagine he is anxiously watching the news of the so-called coup that the military claims is not a coup, while there are reports people in the streets are happy to have anyone else but Mugabe. We shall see what happens, but it may be the light at the end of what has been a very long and dark tunnel. 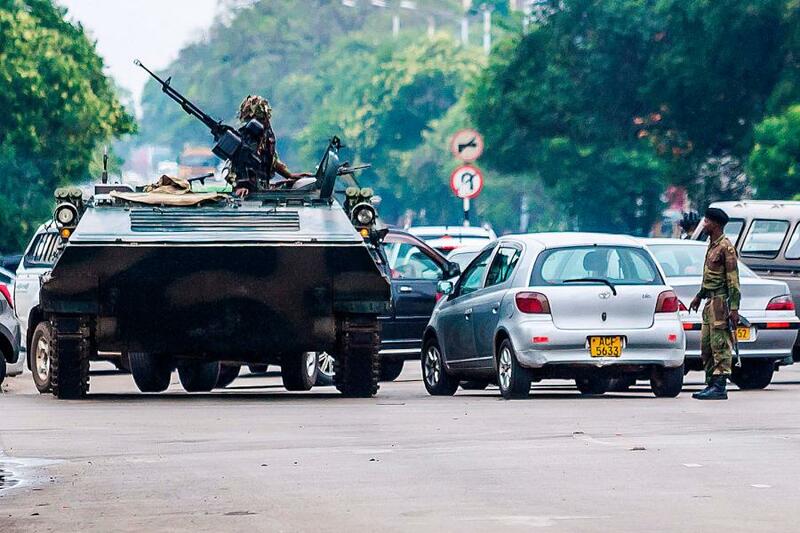 I hope whatever changes are being effected will be for the betterment of the people in Zimbabwe. They deserve so much better than what the last two decades or so have given them. When I visited the country in late 1995, the unemployment rate was at around 40-50% and yet one felt safe for the most part walking around the city (Harare) and town (Masvingo) that I spent time in, with the local folks being some of the friendliest and courteous I've met anywhere in the world.